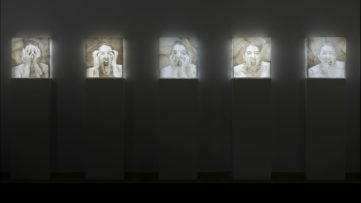 Anabel Roque Rodríguez is an art historian, writer and curator currently based between St. Gallen (Switzerland) and Munich (Germany). 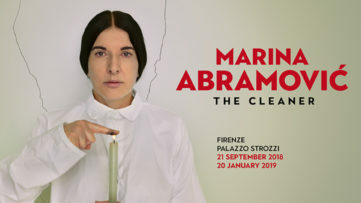 Her research focus lies on feminism, the relationship of art and the social, the financial crisis in the Mediterranean, community based art practices, labor issues in the arts and creative entrepreneurship. A lot of artists that end up getting the attention of the media are the art stars, selling their works for six figure sums or becoming the next it-piece in the celebrity universe. There is nothing wrong about this development, but one has to bear in mind that the vast majority of artists and workers in the creative industry do barely make a living with their art or work in precarious labor conditions manifested in unpaid labor or even having to pay for exposure. The definition of precarity on Wikipedia reads as “a condition of existence without predictability or security, affecting material or psychological welfare.” This description goes along with specific labor characteristics such as fluid working hours, high demand of mobility and intermittent contracts. Under the pressures of real estate costs, educational debt, increase of living costs and yet little to no pay, the urgency to focus on the conditions and structures that enable this system grows. As any other sector, contemporary art must be understood as a vast global industry built on corporate structures of wage-labor. 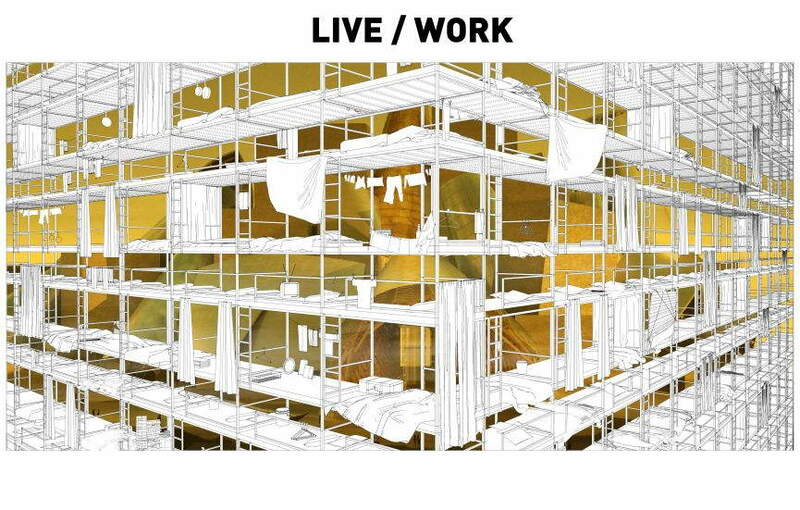 It is not just the artists that are being affected by precarious working conditions but also low paid workers on the construction sites of mega museums, unpaid interns, or freelance professionals. In the beginnings of this year Human Rights Watch (HRW) released its third report on violations of the rights of migrant workers on Saadiyat Island in Abu Dhabi, where the Guggenheim and Louvre museums are planning outposts and New York University (NYU) is planning a campus. The 82-page report details serious abuses to workers’ rights and precarious working conditions on Saadiyat Island: some employers are withholding workers’ wages, the practice of charging recruitment fees and then failing to reimburse workers for them, the confiscation of workers’ passports, and substandard accommodation situations. In the most serious cases, workers are denied to organize in any way or strike and if they do so Authorities are informed, leading to the arbitrary deportation of striking workers. The recent HRW report finds that although there have been slight improvements on Saadiyat Island and in the UAE, the labor conditions are still precarious due to the lack of real law enforcement. 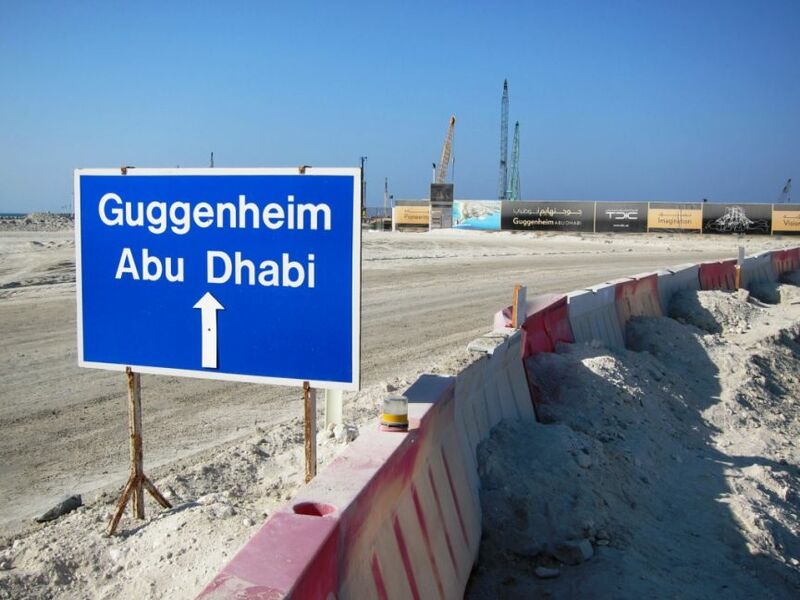 As a reaction to these problematic labor conditions for construction workers at the site of the upcoming Guggenheim Abu Dhabi, an international group of artists and art world figures are protesting the Guggenheim. 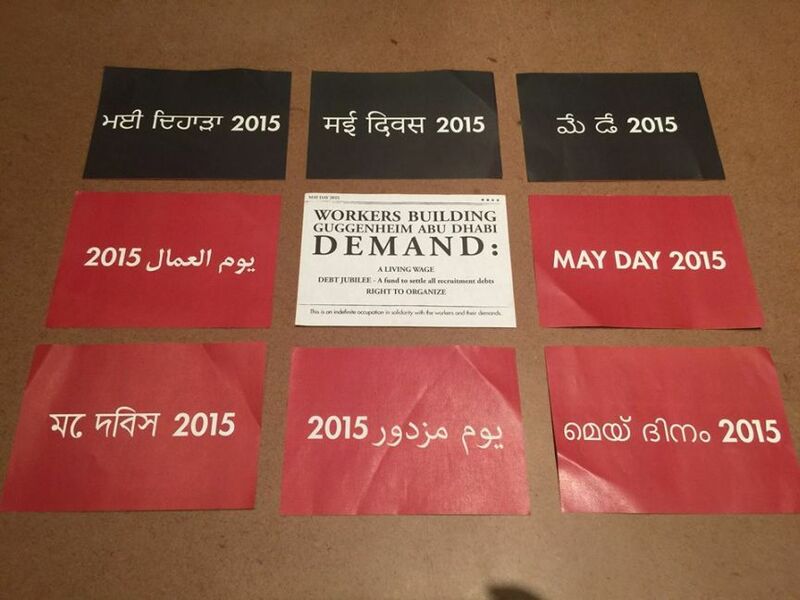 A group known as Gulf Labor has put the international institution brand under pressure with different guerrilla protests in New York City or in Venice. 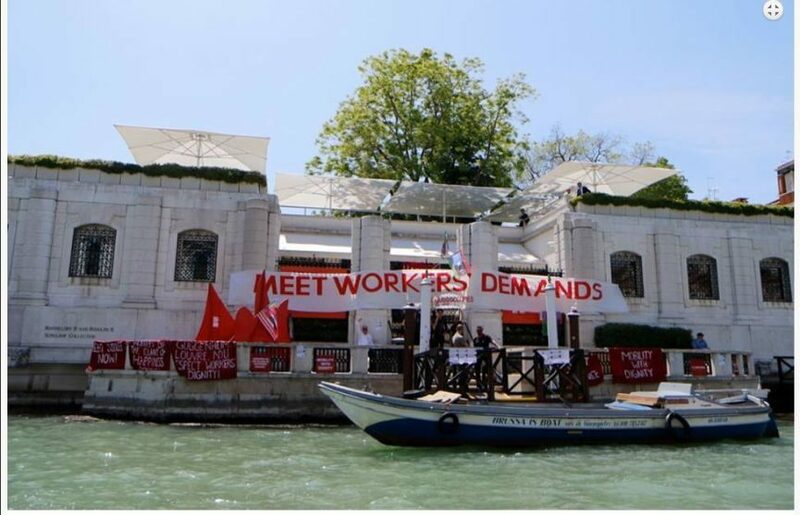 On May 08, 2015, Gulf Labor and other arts groups including Venice-based groups, Sale Docks and Macao, occupied Venice’s Peggy Guggenheim Collection. This action was the first marking of Gulf Labor’s participation in the 2015 Venice Biennale curated by Okwui Enwezor. The group calls on all academic and cultural institutions building on Saadiyat Island to seek enforceable human rights protections, and better working conditions. The group includes such figures as Lebanese-born artist Walid Raad, Cuban performance artist Tania Bruguera and German-born Hans Haacke. Nevertheless, the job description is just one of the many examples that can be found every day on job platforms searching for qualified and well educated work force, offering contacts or exposure but no to very low monetary compensation. Aspiring arts professionals complain that arts organizations habitually take advantage of their glamorous reputations to entice job candidates who are willing and able to work for no pay, leading to the exclusion of those who cannot afford these working conditions. The problem goes deeper, many graduates are put into a position of no choice to get insights and contacts, as art academies and universities still stick to a very theoretical approach leaving graduates with little to no practical experience. While real volunteering is a choice to be part of a community and provide your skills for a cause, unpaid labor is an exploitative tactic to increase the profits of a company. If one chooses to work for little or no money there should be at least some important questions and benefits you should think about beforehand: Do you find true mentorship in the organization? You should not just replace the work that paid staff should be doing. Get a supervisor or mentor to make sure someone actually provides knowledge. If you are unsure, put a curriculum together that you oversee with your chosen mentor or supervisor to make sure you do a learning progress. Can they teach you one new skill that you really need for you professional development? Will they give credit to your work? You can get in touch with former interns and ask them if the interns were visible or if their work remained anonymous in the background. Does the organization provide a form of alumni organization that provides long-term professional contacts and future events? Your unpaid labor should never be misused to do involuntary or unproductive duties. A big name in the curriculum does not always pay off, in particular if you are just used to make unskilled work; it is preferable to choose quality of the internship over quantity or big name without outcome. Artists are kind of in the center of the creative economy as the whole creative economy is based around their productions or ideas. Even though their role is crucial in the capitalization of the art market, many artists fail to benefit from this value. The problem is to define the value of labor in the arts. How much is a thought worth? How much money should ideas cost that built a community and engage in locally conditions? These questions are particularly important in a time where political situations are difficult and more and more artists are engaging in their local communities creating socially engaged art. This form of practice makes it almost impossible of being scalable in economic terms as the artists do not engage in the sphere of presentation and production of their work, instead they often try to improve communal living and working conditions through artistic tools. In the US an artist-activist group called W.A.G.E. (Working Artists and the Greater Economy), has developed a certification system for non-profit institutions to voluntarily pay artists an amount defined as minimum compensation for their work. The group publicly recognizes those institutions and lists them on their homepage. W.A.G.E. Certification was established as a policy and regulatory tool at the 2014 W.A.G.E. Summit and was launched in October 2014. Their fee schedule itemizes 14 categories of artistic activity, ranging from a solo exhibition to an artist talk. 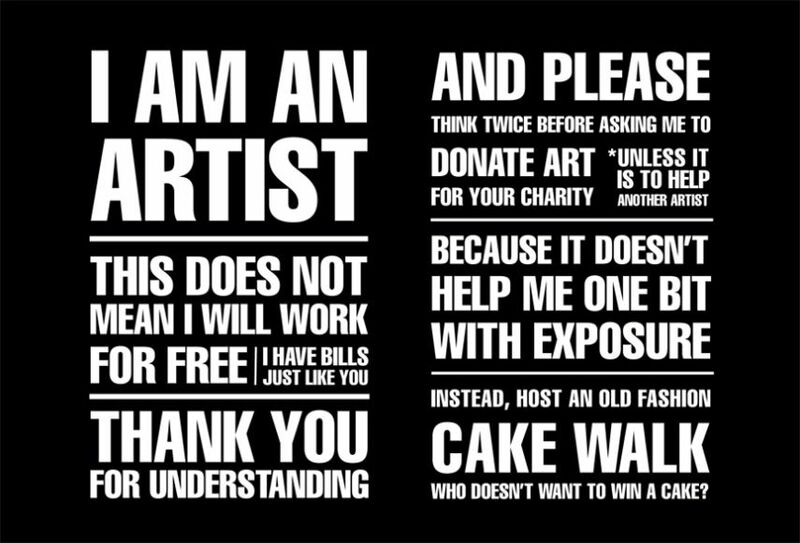 Even though the suggested artist compensation is sometimes more symbolic than really sustainable, being paid is a powerful gesture as it valorizes the labor behind art. By developing a form of arts policy, W.A.G.E. 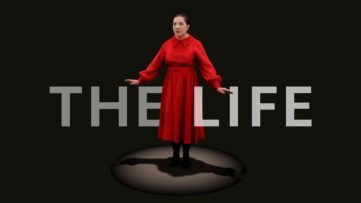 is aligned with several cultural worker initiatives and might be able to form a political position from where precarious conditions of work in the arts can be really argued.